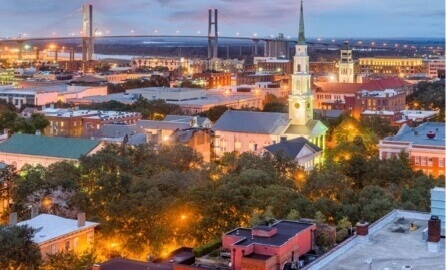 If you are planning a getaway to Savannah, GA then you should request our free Insider’s Guide to the area. 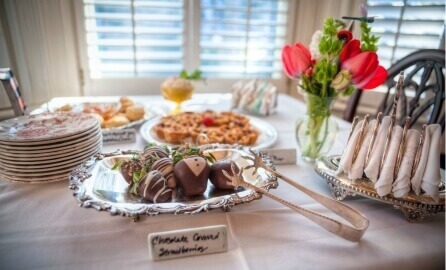 Savannah and the surrounding area have so many things to do.It’s is the perfect destination for a romantic getaway, exploring the enchanting and historic streets of Savannah, or even just for some “me time.” No matter what reason brings you to Savannah, we want to share our suggestions with you! 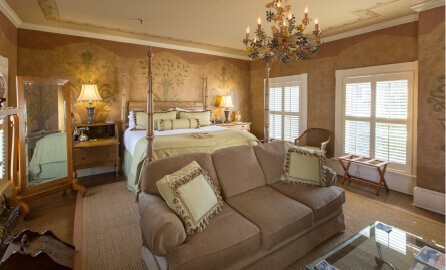 Simply fill out this form to access our complimentary Insider’s Guide to see all that you can take advantage of in the beautiful Savannah area. Shopping, Cultural Events & Museums and More!